Last year Bill Oddie and a crew from BBC television visited the Ranch of Hopes, a reserve in Patagonia funded by the World Land Trust and protected by our partner organisation, Fundación Patagonia Natural. 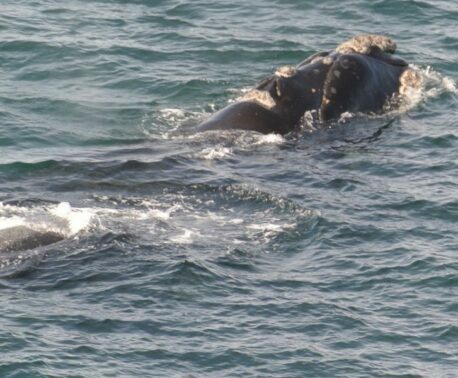 The purpose of the visit was to film Bill Oddie with Penguins, Parrots & Whales for BBC2. We are delighted to be able to offer supporters an opportunity to meet with Bill Oddie, watch the film on a big screen, and listen to him talking about the filming. 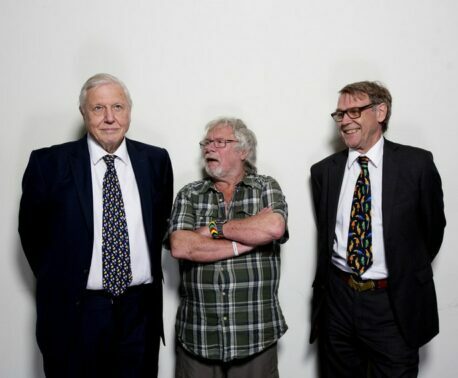 The Presentation was held in the RGS Lecture Theatre at 7pm on 2 Nov 2005, and Bill Oddie answered questions afterwards. Drinks were available in the Map Room afterwards. José María Musmeci, Executive Director of Fundación Patagonia Natural was in the UK and joined Bill and his producer, Stephen Moss, on the evening.